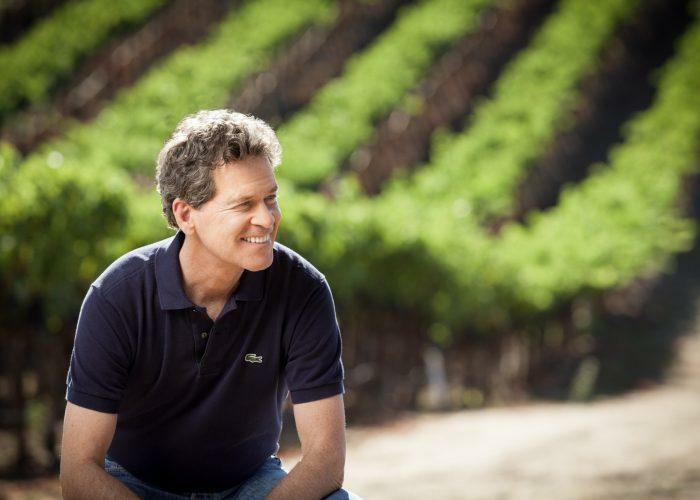 Paul knows that the essence of profound wines can be traced back to meticulous care and expertise in the vineyard. Meticulous vineyard management followed by minimally?invasive winemaking techniques is his approach to producing wines that express their vineyard origins with utmost finesse, complexity, and authenticity; in other words, wines with a sense of place. Fermented with native yeasts and aged in French oak, all are bottled unfined and unfiltered.